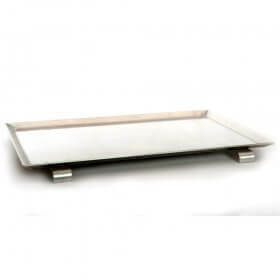 Cover for convenience or fold away in seconds, our elegant branded grill covers give you two great options! 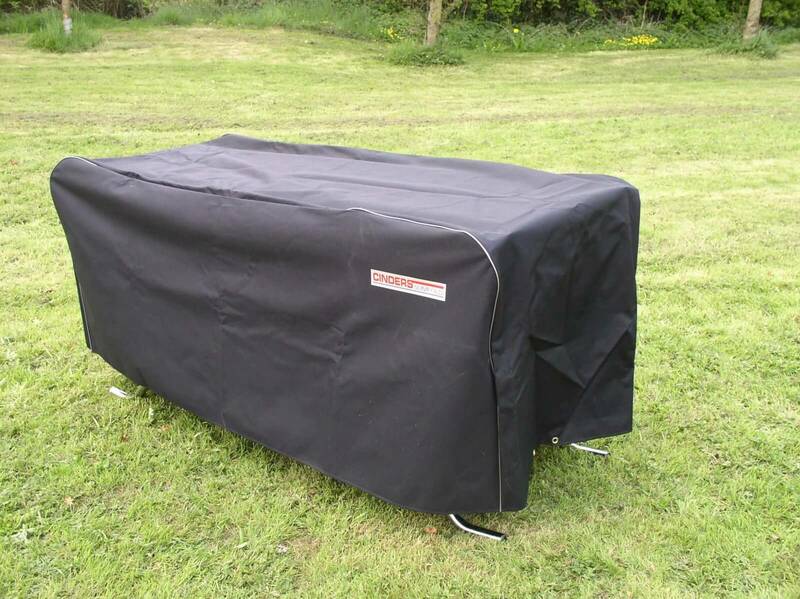 The easy slip-over covers are heavy weather resistant twill with quality piping and with the Cinders Barbecues logo in red and black, on a silver background. Simple clip fastenings secure in high winds and deter curious passers-by.